Our Chi Rho middle school youth group and our JYF elementary school youth group will meet February 9 and 23, 12:00-2:00p.m. Lunch is provided. If you have questions, please contact Mary Helen Shetter. On Sunday, February 16 our CYF high school youth and our Chi Rho middle school youth will be serving SHALOM. 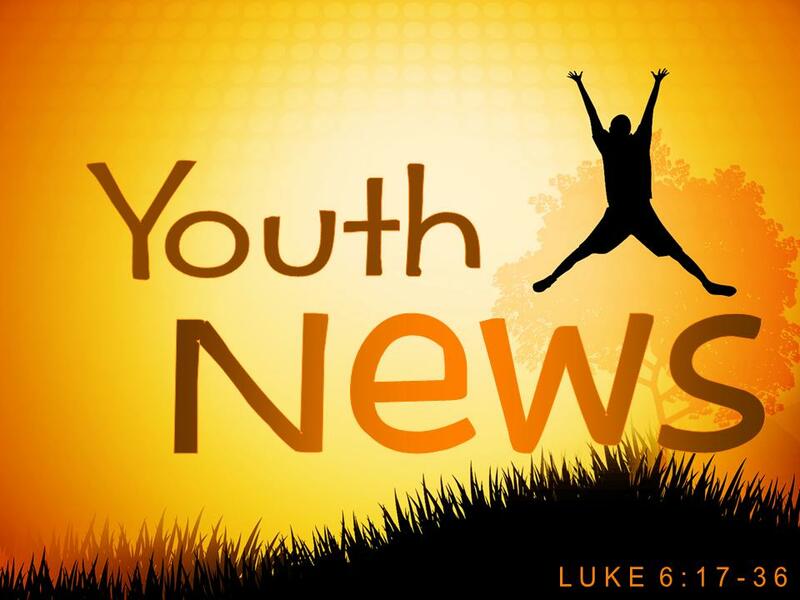 The youth will meet at FCC at 4:00p.m. to prepare dinner. They will then travel down the road to Christ United Methodist Church to serve the guests of SHALOM. Following dinner the youth will stay until 10:00p.m. and play board games, shoot hoops, etc. with SHALOM guests. After serving SHALOM on February 16, the Chi Rho youth will return to FCC for a lock-in. If the schools decide to use February 17 (President’s Day) as a make-up snow day, the lock-in will be cancelled.